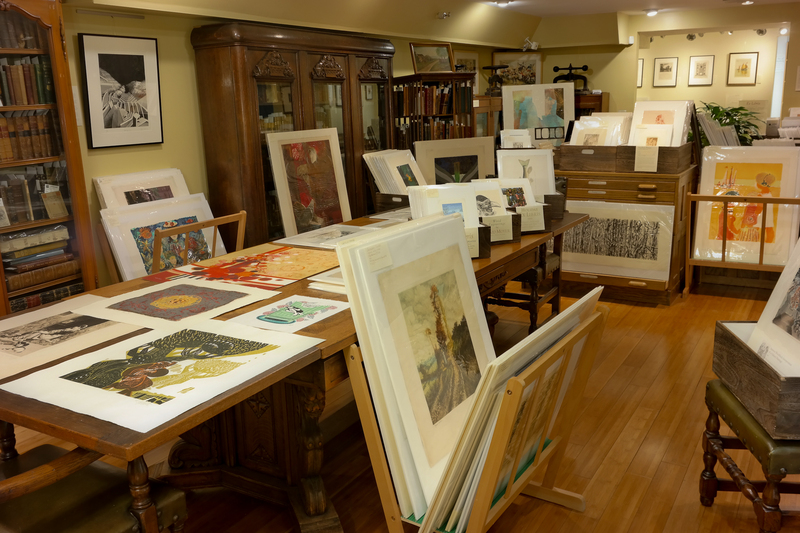 Robinson’s Fine Prints has fine, original prints from the 18th century to the present. Some of our prints are priced in the thousands, but many are well under $100. 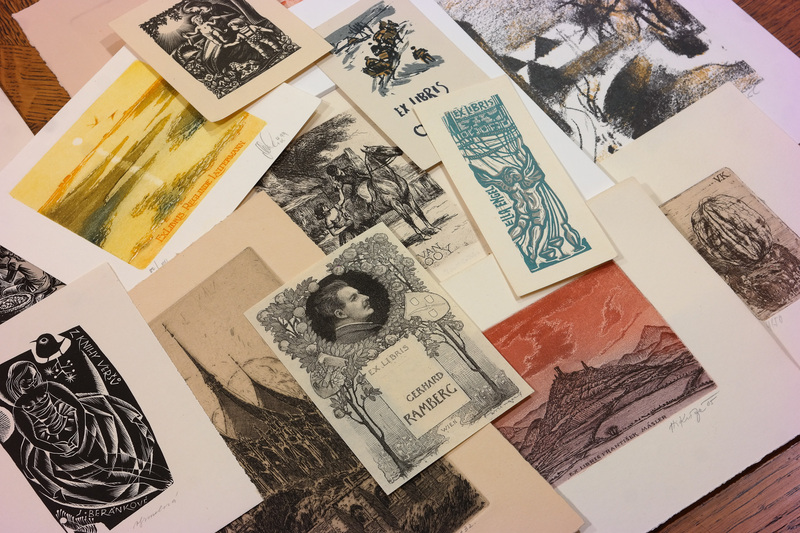 We also have hundreds of bookplates and other tiny, original graphics from Europe. And you’ll find a room full of books about printmaking and printmakers. The Midtown Scholar, our parent store, is widely regarded as one of America’s best independent bookstores. There is an entire floor dedicated to books on art and design. Most books have been gently used, and are attractively priced. The Midtown Scholar also boasts an enormous history section, a children’s book room, a good stock of other book categories, a bakery, and a fair-trade coffee and tea bar. The Broad Street Market, among the oldest continuously operating farmers’ markets in the U.S.
Yellow Bird Bakery & Cafe, and many other great places to eat–including Vietnamese, Italian, Cajun, etc.